Dropping by to announce the giveaway winners! 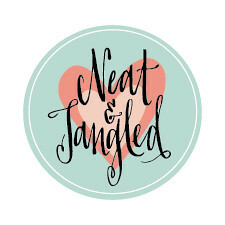 If you were a winner please send me an email at danielle@neatandtangled.com to claim your goodies! 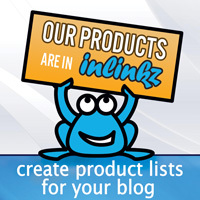 Please include your mailing address and which day you won! And be sure to stop back again at 8am EST to see our release week wrap up! And all items will be available in the shop then as well! Yay, I'm so excited! Thank you so much for your generosity and congratulations to all of the winners! OMGOSH, what a wonderful Mother's Day surprise! Thank you Neat and Tangled! I feel SO BLESSED!! This release made me smile HUGE! Congratulations everyone and the NT DT that inspired me to paint yesterday! Blessings (and emailing now) THANK YOU!!!!!! !